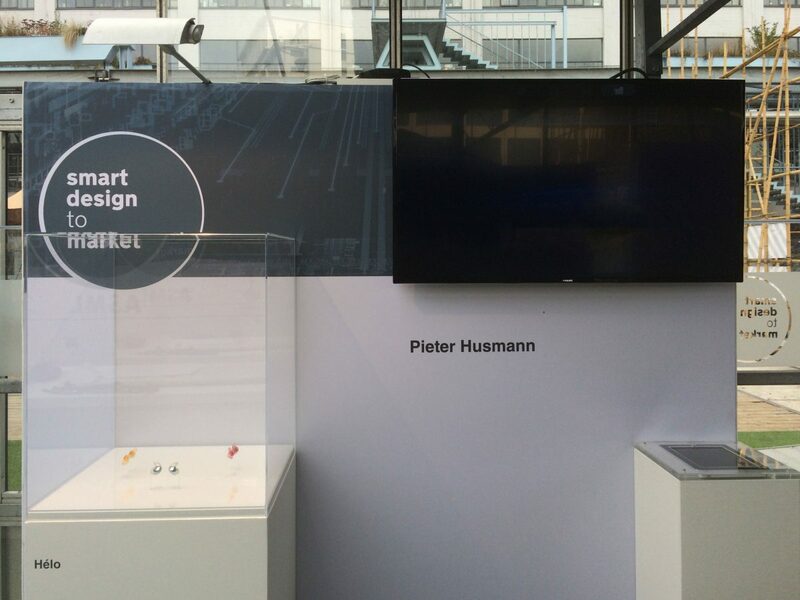 This year, Hélo took part in the talent development program of Smart Design to Market. Great lessons are learnt, partners have met, next steps are made and we are working on future developments. Interested in finding out what the next generation hearables will be like? Come and visit us at the SDtM stand on the Ketelhuisplein in Eindhoven during the Dutch Design Week (22-10-16 – 30-10-16).